This is doesn’t really have anything to do with mediation but business in the North West. Apparently there are plans to spend millions tunnelling from Sheffield to Manchester. This is linked to the concept of the “Northern Powerhouse.” It is very frustrating as it is obvious that something radical needs to be done about the transport links to Manchester and in the City itself. 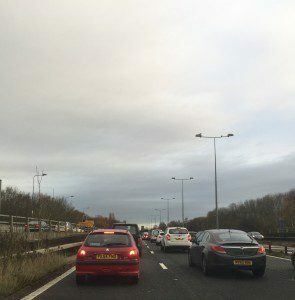 The Mancunian Way has been closed at an entrance for many weeks with no end in sight. 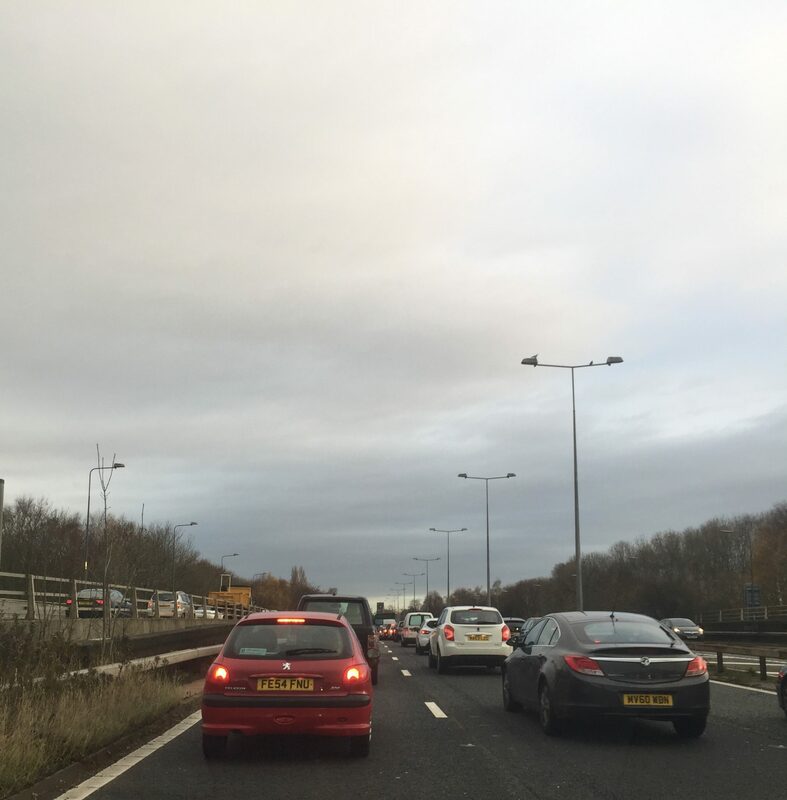 The traffic on the Princess Parkway is a disgrace. It is frequently gridlock in the City Centre with new tram routes closing off yet more roads and adding to the huge number of dead ends and one way streets. Hours upon hours are wasted sitting in unnecessary jams which could be improved by changing traffic light sequences. There is no viable public transport option for commuters from the West. Are Manchester City Councillors blind or oblivious or simply not bothered about the congestion? 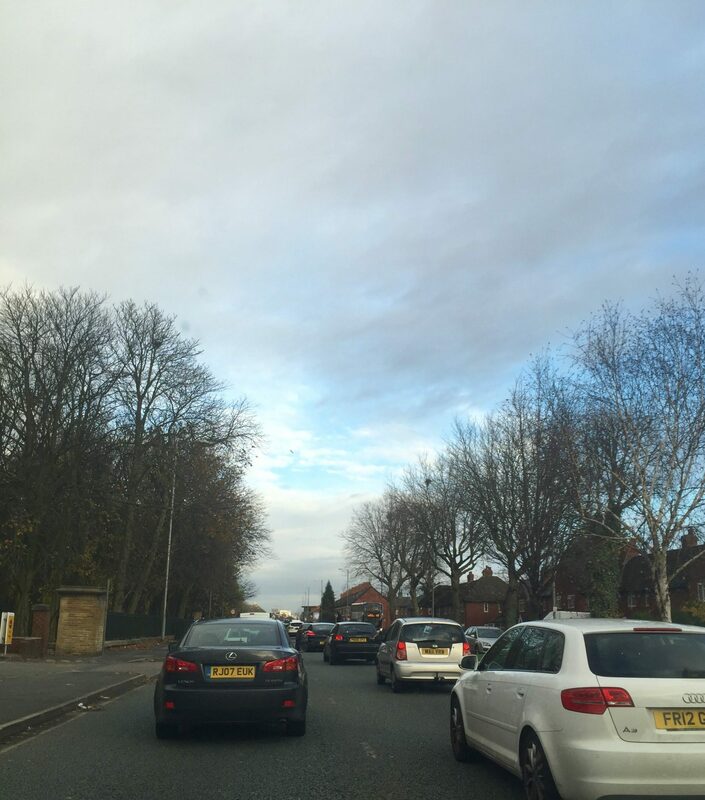 How can they talk about a “northern powerhouse” when you can’t get anywhere in a reasonable time?